Gurgaon is one of the prime choices for homeowners to buy residential apartments. The leading developers have come up with several Residential Property in Palam Vihar Gurgaon . These residential complexes come with sophisticated apartments, loads of amenities and landscaped gardens. If you are passionate about housing, you can get your dream home in one of these complexes. People with a fascination for a green living will find their ideal home here. 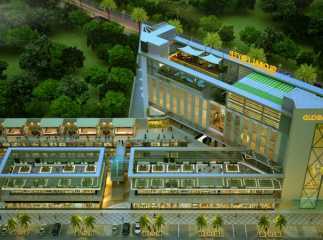 You can also go for the Commercial Property in Palam Vihar Gurgaon . Investors willing to strike a good deal can make their investment now. There are various ready to move Flats options available in Gurgaon. The returns on sales of properties in Gurgaon are high. 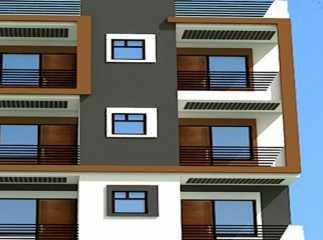 You can make the best of your financial resources by buying an apartment in these residential estates now. The homeowners can opt for 2/3/4 BHK apartments in these estates. The prices range between INR 20 lakhs to INR 95 lakhs. Buy a Property in Palm Vihar Gurgaon and enjoy classy apartments while you reside close to the commercial areas.